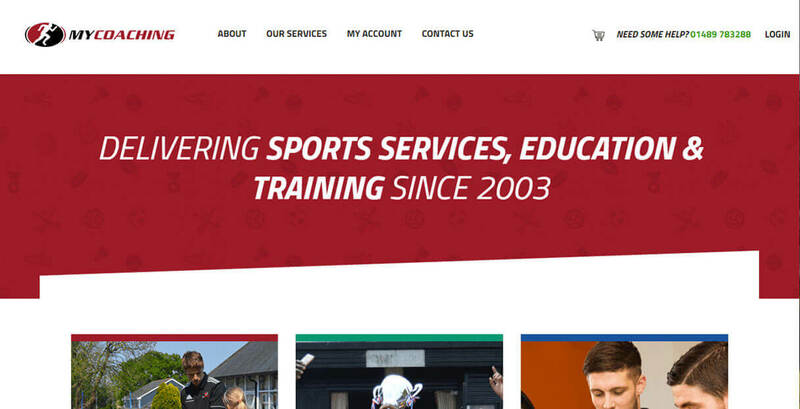 The team at My Coaching had a previous website that did the job however, it did not have the user friendly functionality that they needed with a growing online business. As they provide a variety of after school clubs to a variety of schools – a lot of admin time was spent setting up these products at the end of each term. 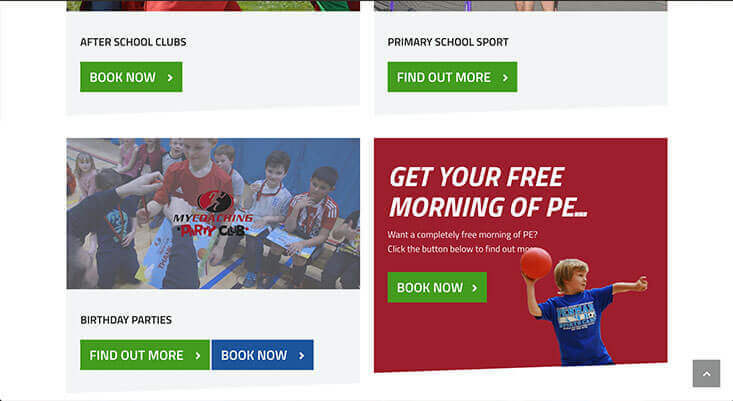 We redesigned and rebuilt their membership website to cut down on staff admin time, improve the reliability of subscription payments and to reduce any questions from parents and teachers who were not so confident at online platforms. The login portal has been redesigned to be simplistic for the teachers and parents signing up for the first time or returning to their members dashboard to view their children’s profiles and clubs signed up to. 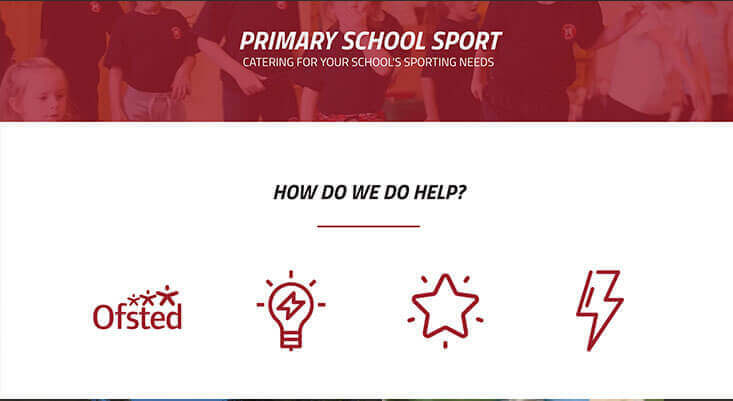 The team at My Coaching have also benefited from the new website as the functionality to select the school they would be uploading time tables and products to, has been simplified with custom post types and product attributes. We connected the new website to Active Campaign for the team to get a thorough understanding of who they were working with and remarketing to. With Active Campaign, they can see who has outstanding debts, who hasn’t returned for some time for an afterschool club and which children have siblings that are entitled to a discount. All of this data is crucial for keeping current members up to date with personalised information as well as marketing to those who have not fully signed up to classes yet.